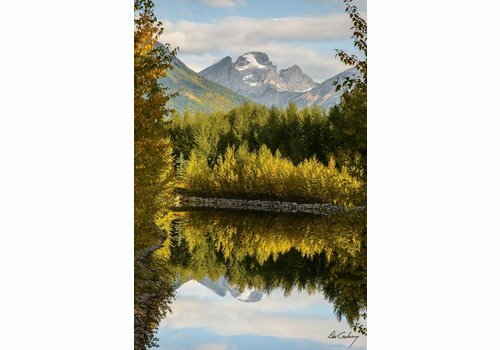 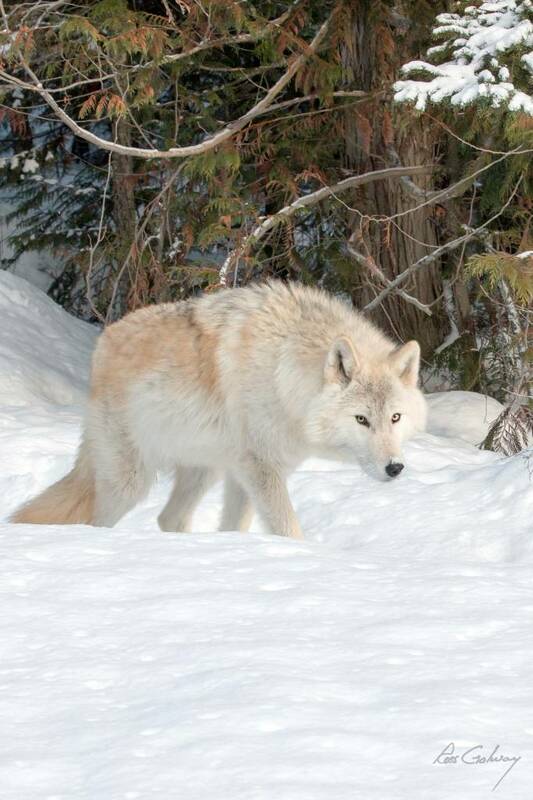 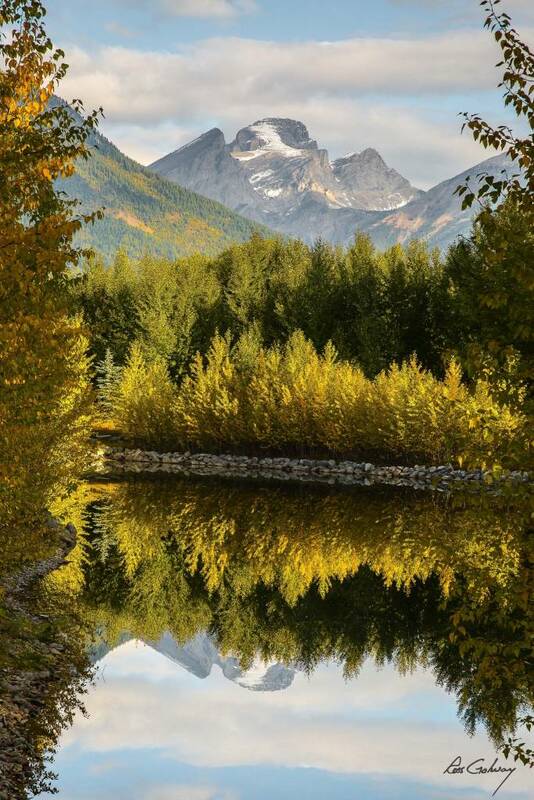 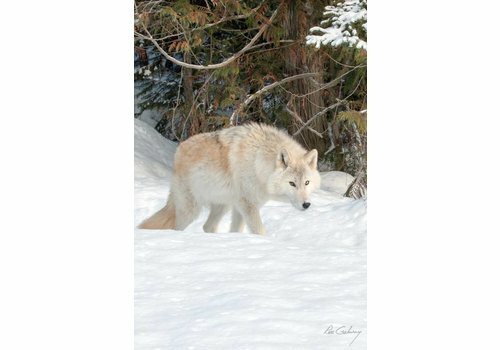 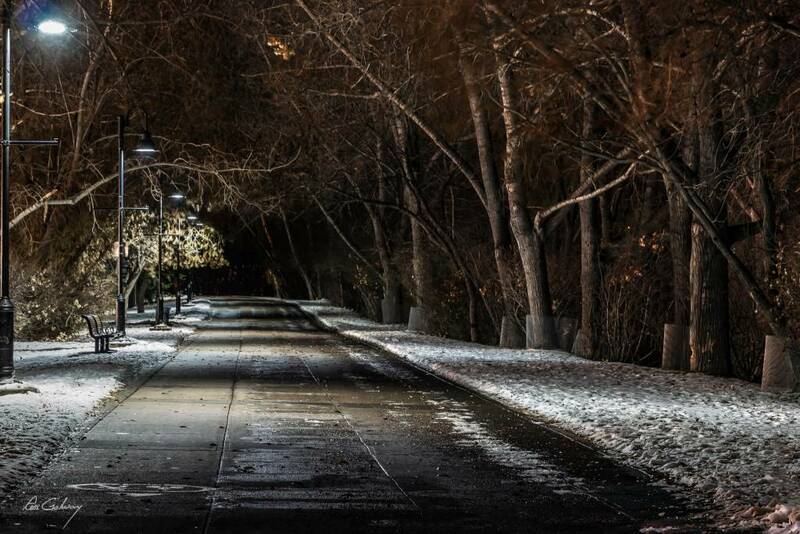 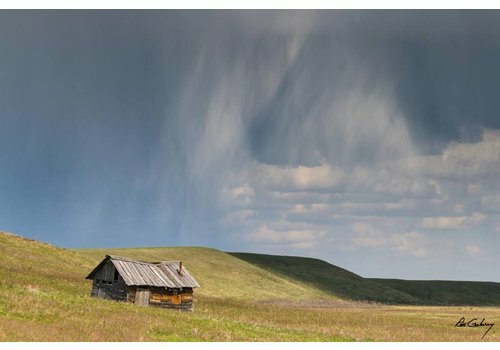 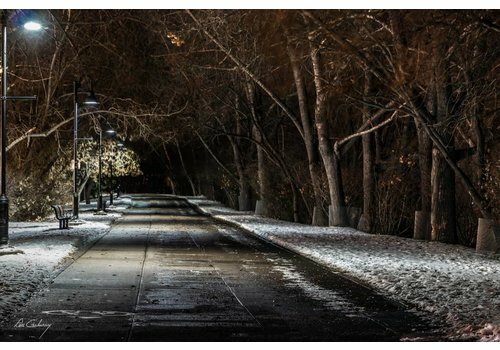 Bring the nature closer to your home with this shot from a local Calgary photographer. 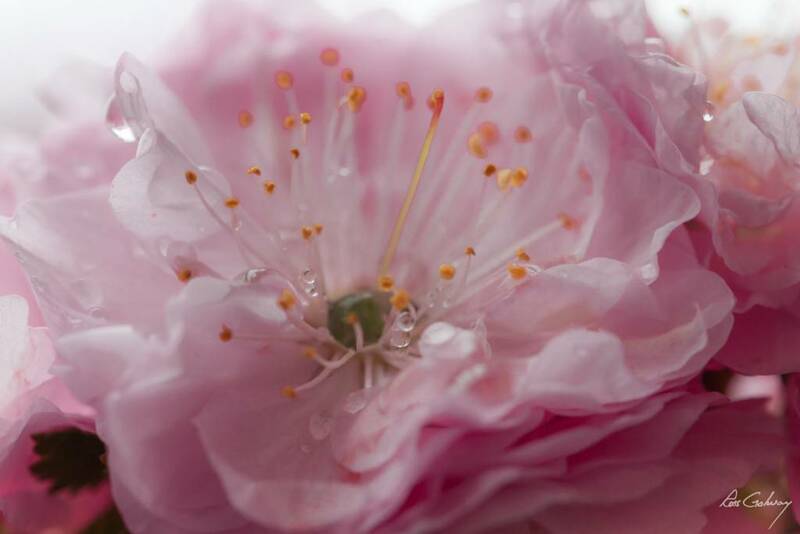 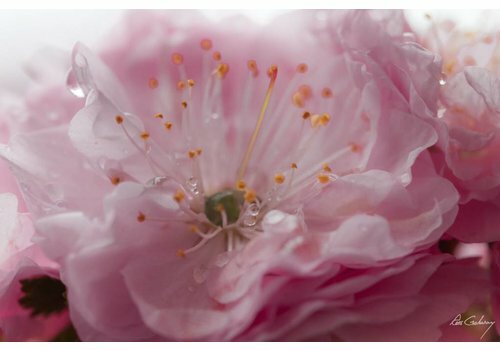 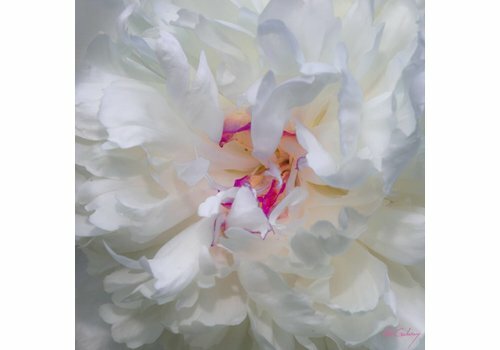 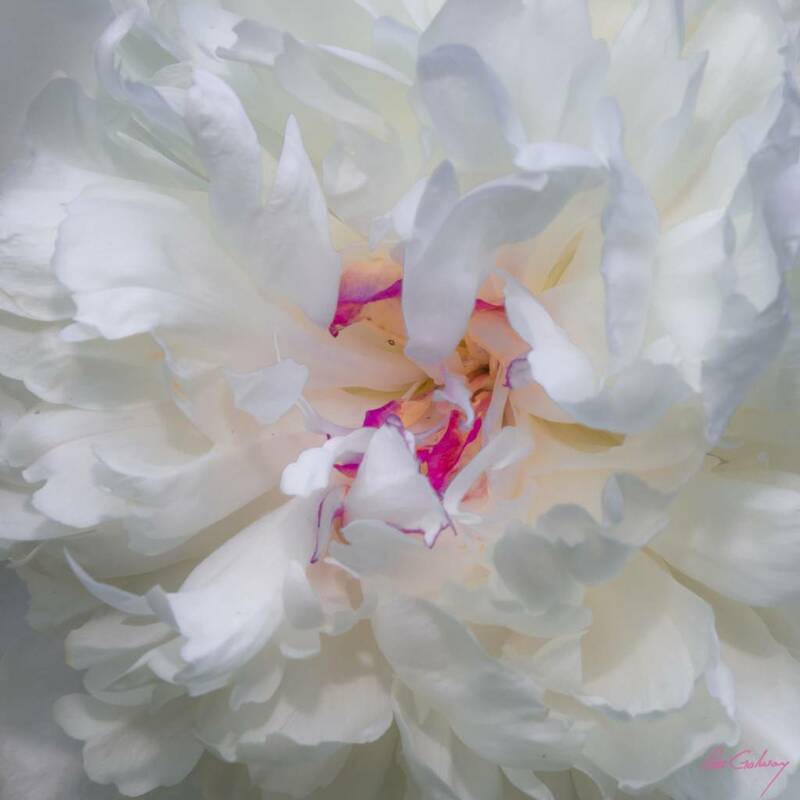 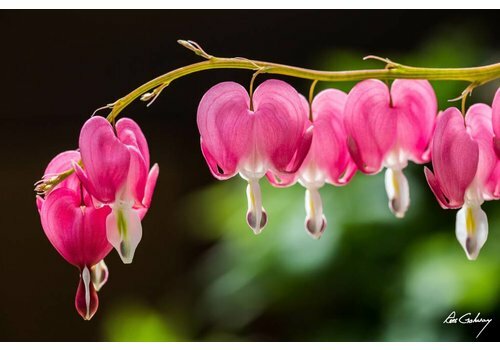 Admire the beauty of plum flower with this piece from a local Calgary photographer! 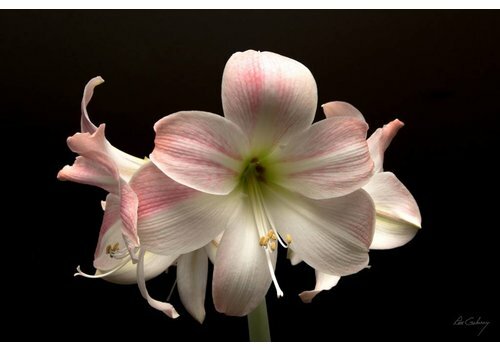 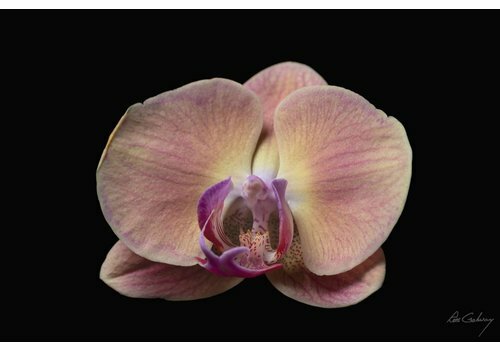 Admire the beauty of orchids shot by a local Calgary photographer.